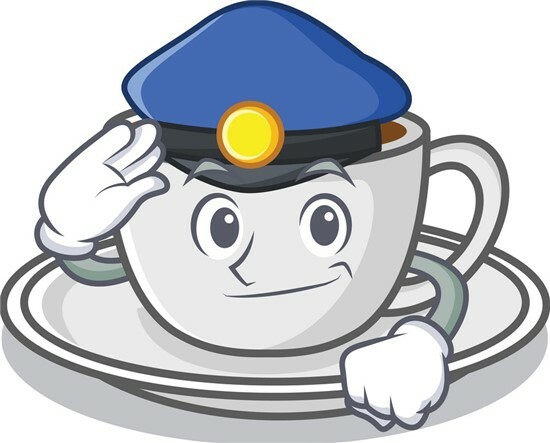 The Town of James Island and the James Island Sheriffs' Patrol Introduces Coffee with Cops. Building relationships one cup at a time! Through this program, we hope to bring police officers and the community they serve together over coffee to discuss issues, learn more about each other, and fellowship. Please join us on Saturday, November 10, from 10 a.m. to 12 noon at the James Island Town Hall, 1122 Dills Bluff Road, James Island.